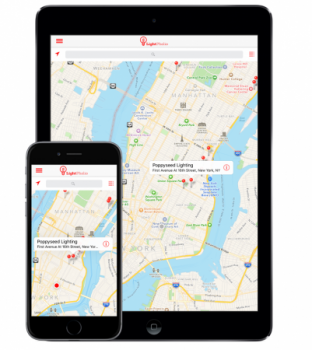 Are you a lighting store looking to have your location on lightpholio? Please fill in the details below to add your location to the app. You can also email everything to us at Info@Lightpholio.com.